Showing results by author "Michael Hajek III"
Education is the first step to better investing. Investing in what you know and understand provides the foundation on which to build an unwavering confidence to remain true to your strategic game plan and not fall victim to emotional decisions. 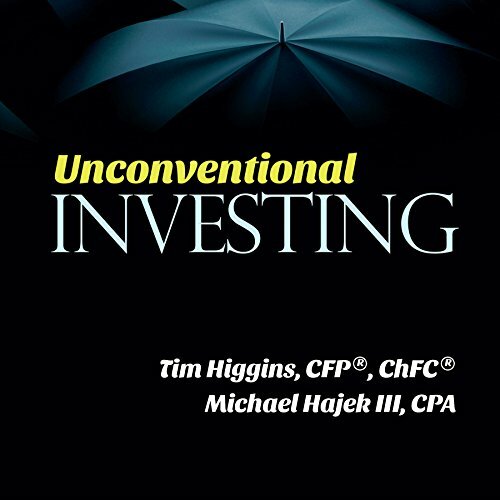 This audiobook was written to introduce and explain new and less traditional, unconventional investment strategies for your consideration.